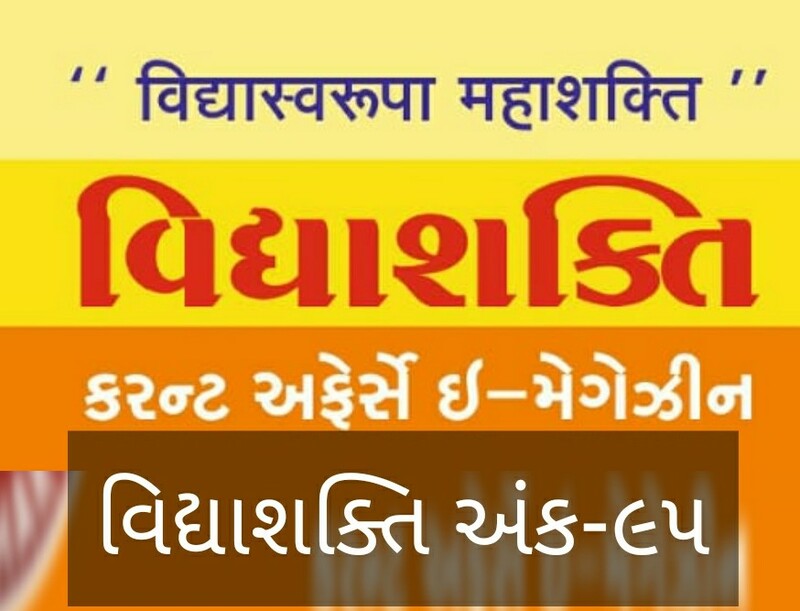 Home / vidhyashakti ank / Current affairs gujarati magazine vidhyashakti ank-95. 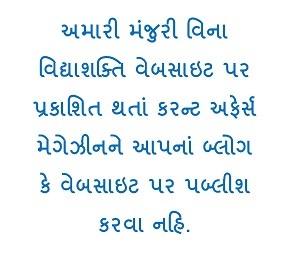 Current affairs gujarati magazine vidhyashakti ank-95. 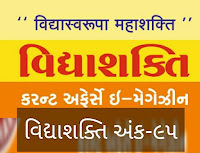 You will get current affairs from vidhyashakti which is related to exam like, GPSC, GSSSB, TAT, TET, CLERK, SENIOUR CLERK, Gujarat panchayat service selection board, district panchayat service selection board, lokrakshak recruitment board, high court exam, ssc exam, railway board exam, bank exam, ibps exam,army exam, naval exam, airforce exam etc. here you can get information like exam notification, syllabus, call letter, material, study material, and online study material.